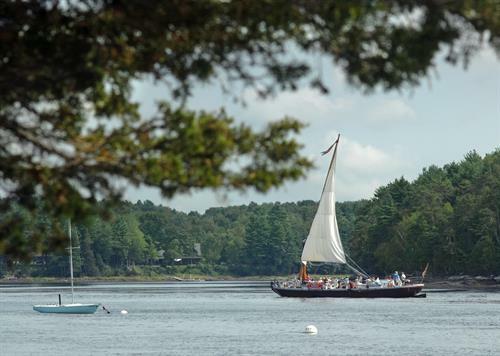 Programs held throughout the tidal towns of the Piscataqua. 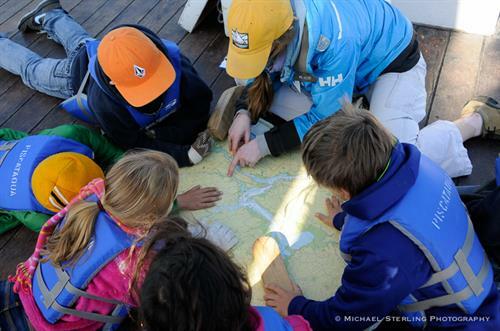 Connect our maritime history with contemporary coastal issues such as water quality, habitat restoration, conservation, and stewardship. 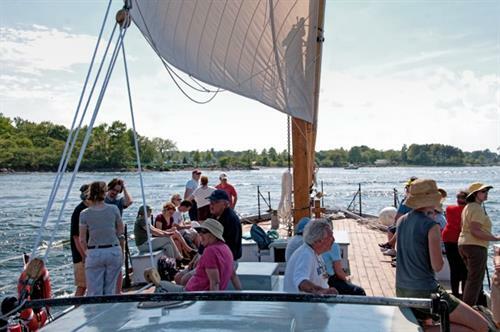 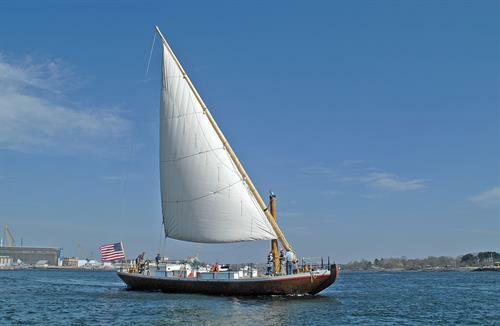 Sail on the Piscataqua, a traditional reproduction of the flat-bottom gundalow barges that were once prevalent along local waterways. 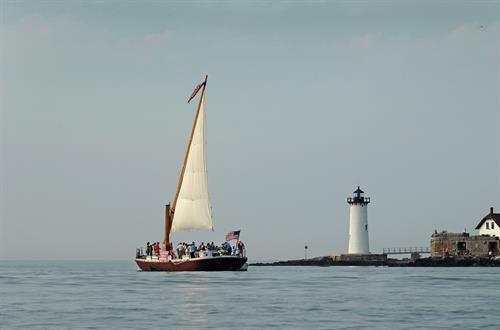 Fun and informative, a sail is a great way to explore sights and sounds of Portsmouth, NH and Kittery, ME while sailing on the Piscataqua River. 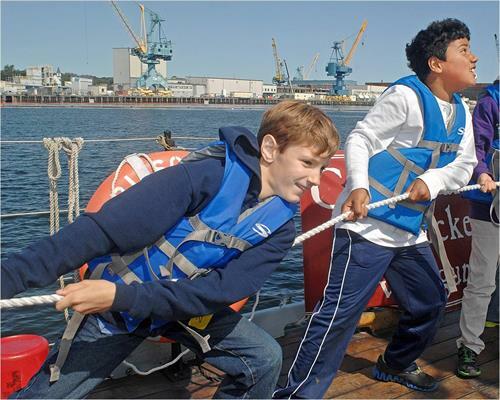 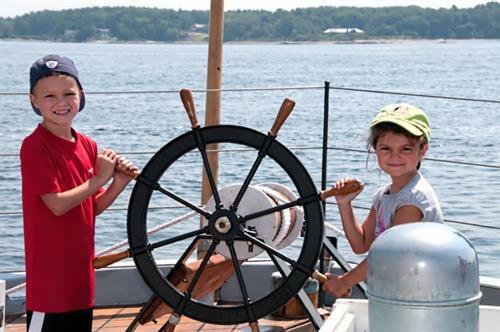 The Gundalow Company is nonprofit charitable organization dedicated to protecting our region's maritime heritage and environment through education and action.